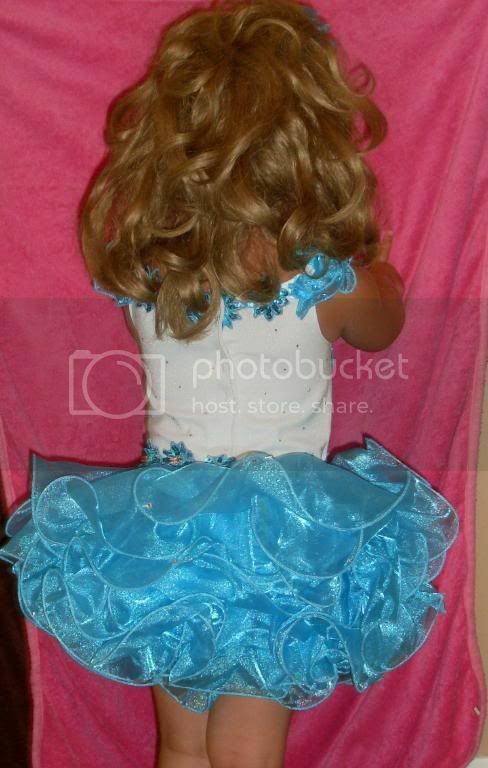 What Will You Wear in 2010 for Porcelain Doll Wear? Congratulations Tyler Rose, Kassidee & Chloe!! 0-3, 4-8 & 9-21 Mini Supreme Winners of $1500.00 each!! 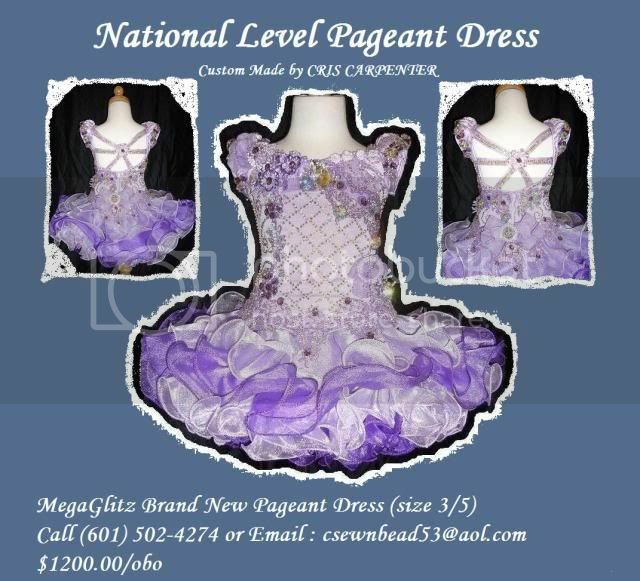 Enter 2010 Nationals Early & Save!!! Do It All for $595 * Limited Time Only!! visit us online for all of the details!! 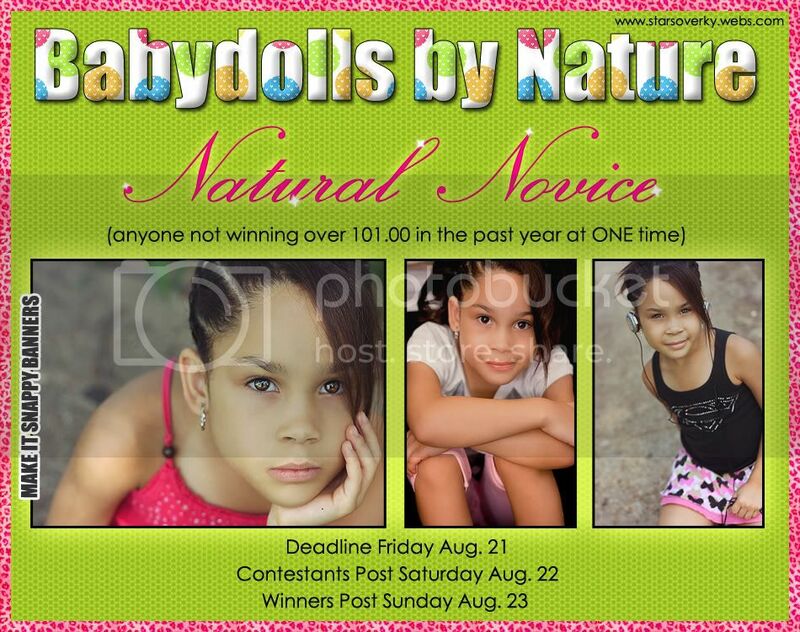 1 Glitz Supreme AND 1 Natural SupremeBOTH win a FREE Banners by Sharon.....COMP!!! 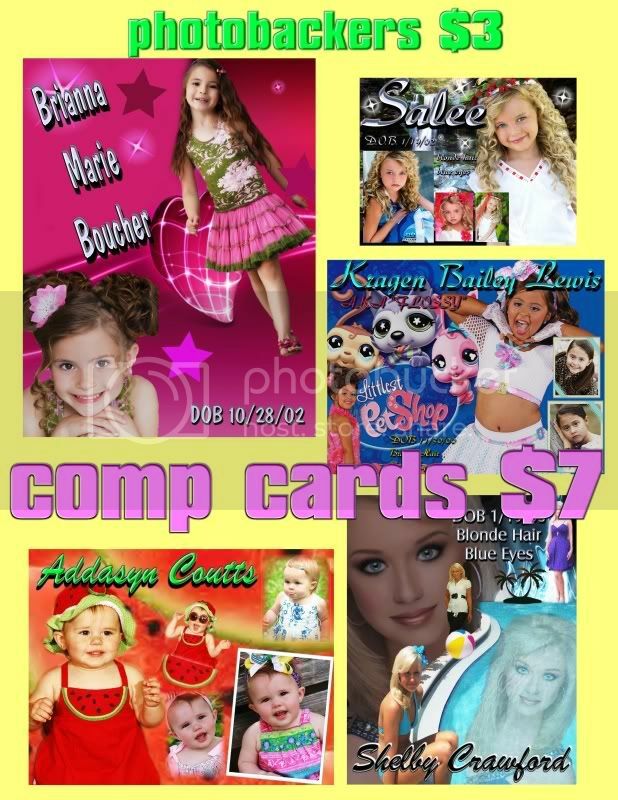 wins a FREE Banners by Sharon.....COMP!! 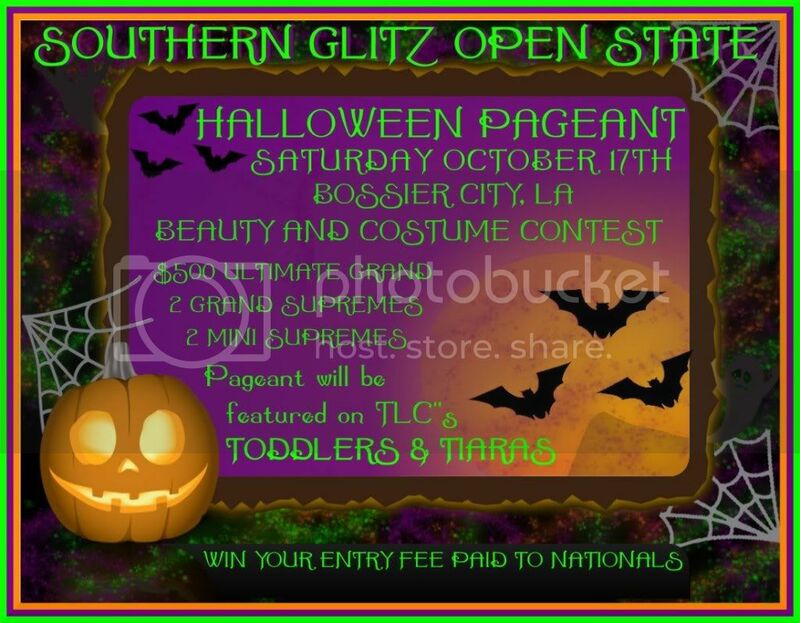 click the banner to visit Glitz & Ritz PC online for all the info!! 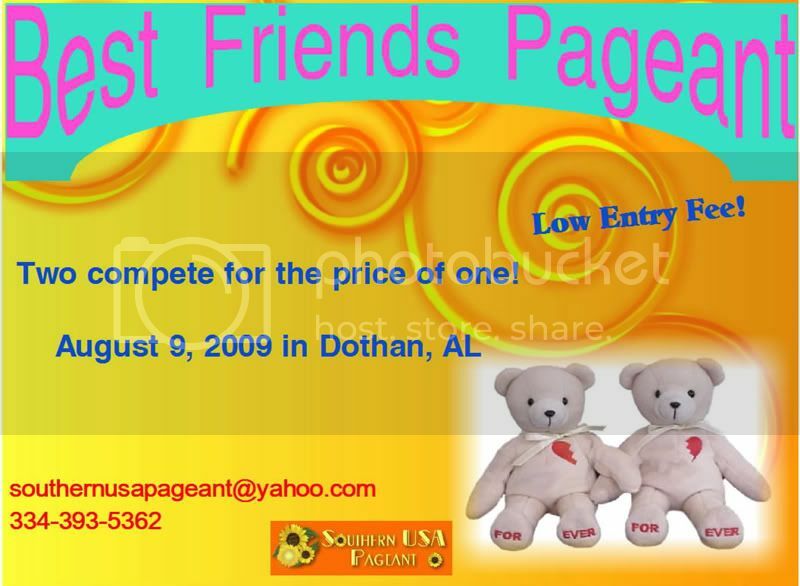 :: Deadline TONIGHT No Extending ::$25 CASH GUARANTEED REGARDLESS OF ENTRIES!! Jackpots in each Age Division! 2 Outfits: Beauty & Christmaswear with Jackpots for Both Events! Don�t Miss It! Limited to 10 entries each age division. Everyone receives a crown! Ends TONIGHT Regardless of #'sFREE Banners by Sharon.....COMP Guaranteed! 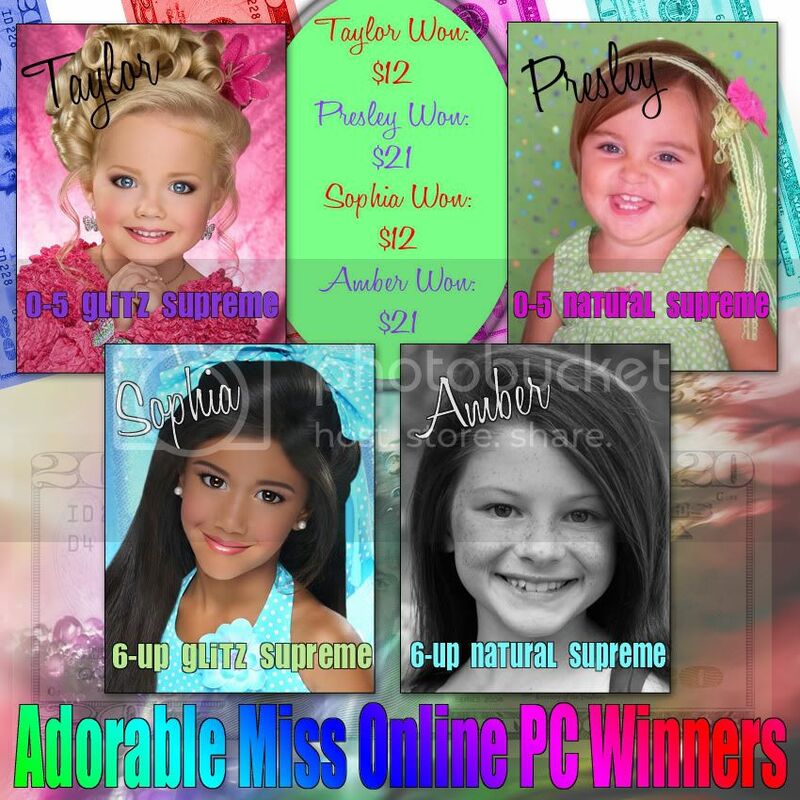 Glitz Supreme wins a FREE Banners by Sharon.....COMP!! Click banner to visit website for more information! ENTER FOR AUGUST AND YOU COULD WIN MONEY!! 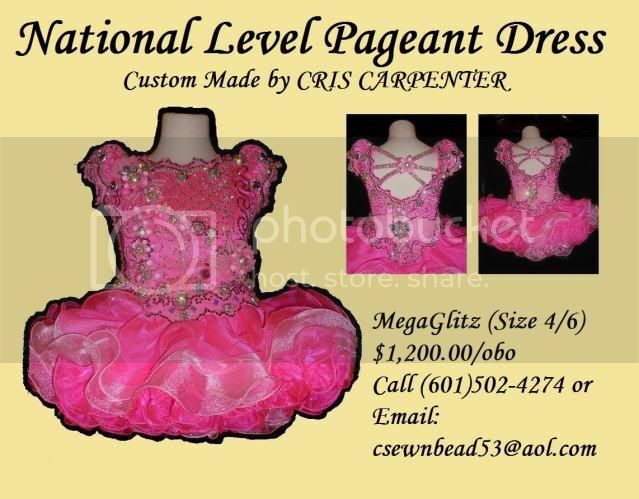 Crown, Satin Jacket, Embroidery Sash, & gifts! The Christmas National that is all about the kids! along with a 100.00 instant paypal payment! 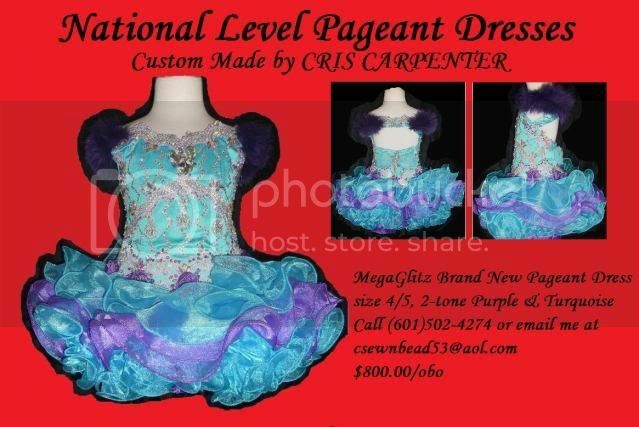 be entered in the pageant. 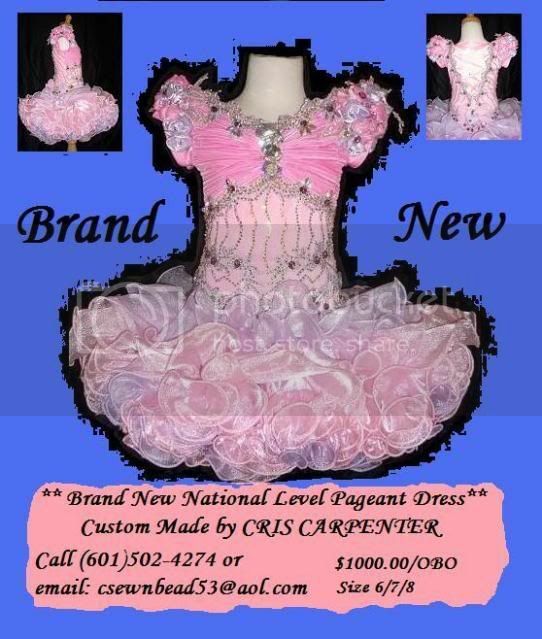 to replace any entered contestant, who cannot make it to the pageant. 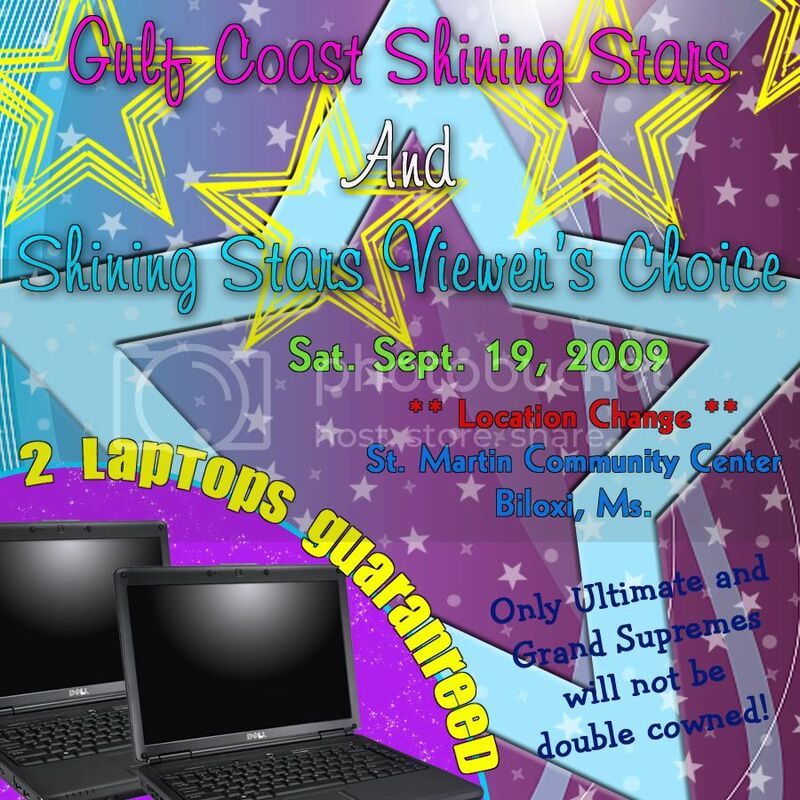 Join Bridget at the 2009 Nationals! 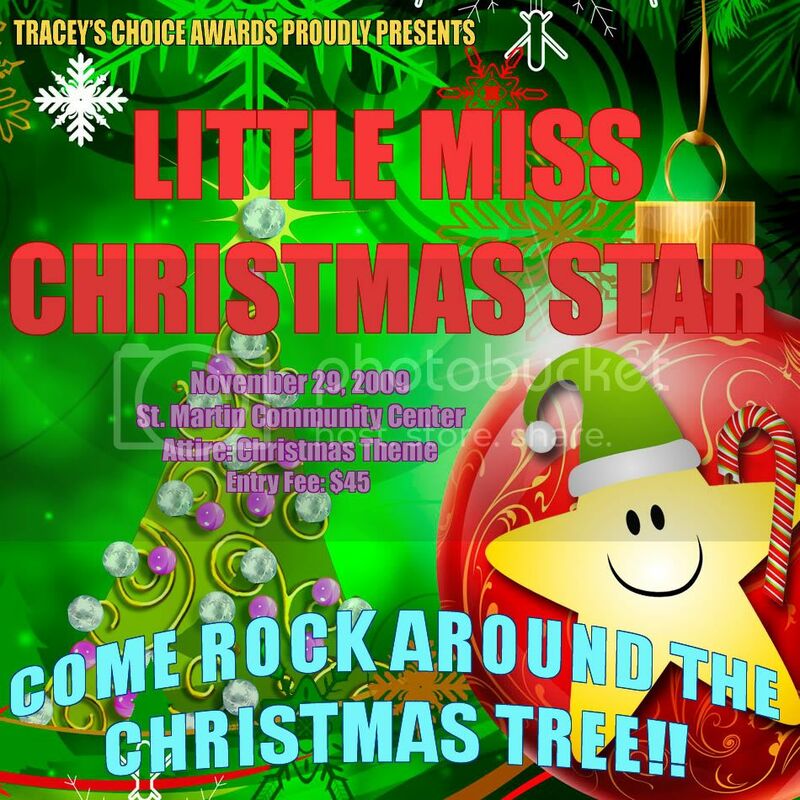 any entered contestant, who cannot make it to the pageant. Read more by clicking on the banner! Click banner to order yours today! Bridget won at Toy Explosion and you can too! paperwork along with a 100.00 instant paypal payment! 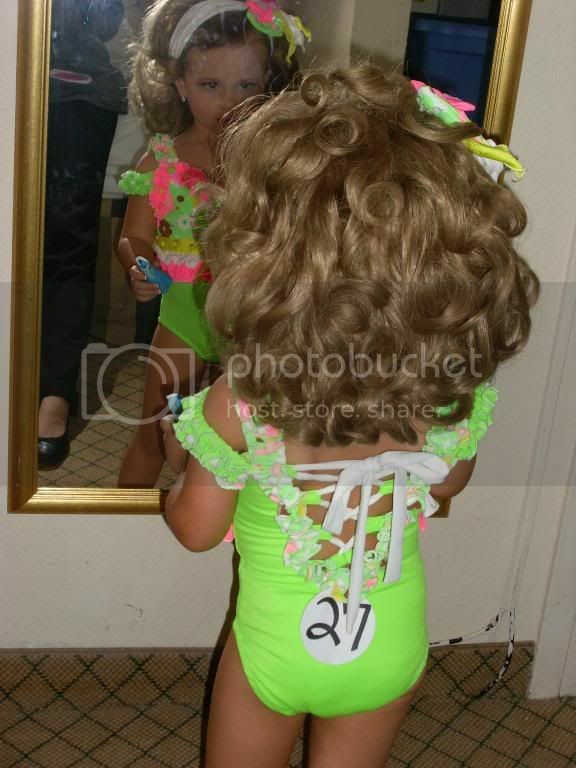 the above will be entered in the pageant. 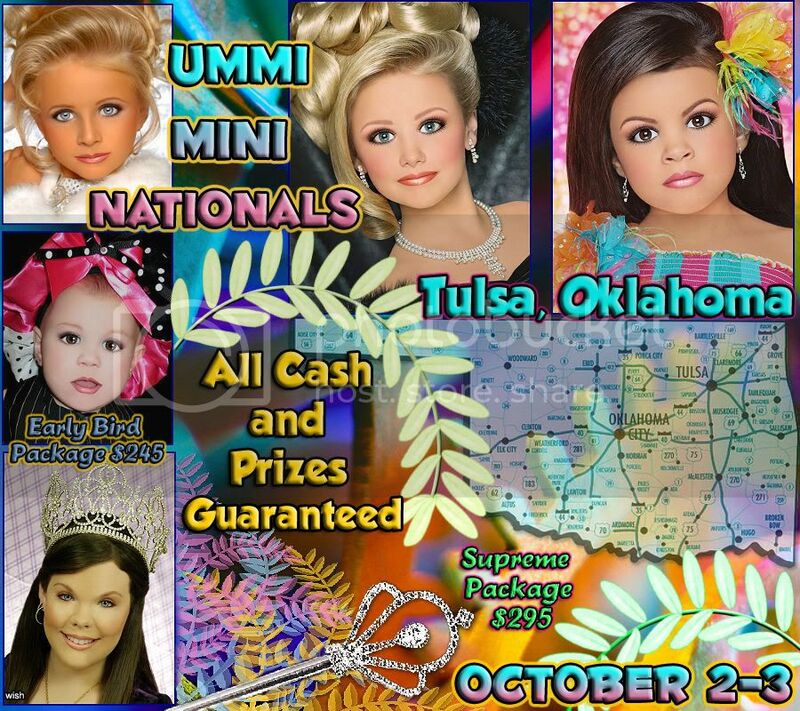 replace any entered contestant, who cannot make it to the pageant. THAT'S RIGHT YOU CAN WIN A SUPREME TITLE WITHOUT A PHOTO !!! All you need is beauty and either Christmas or Disney wear to win big !! SEND YOUR $100 DEPOSIT PLUS 4% PAYPAL FEE TO LOCK IN YOUR EARLY ENTRY!! THE MOST ENCHANTING CHRISTMAS PAGEANT EVER !! A MERRY ENCHANTING CHRISTMAS PAGEANT! EVERYONE THAT ENTERS WINS A DISCOUNT! 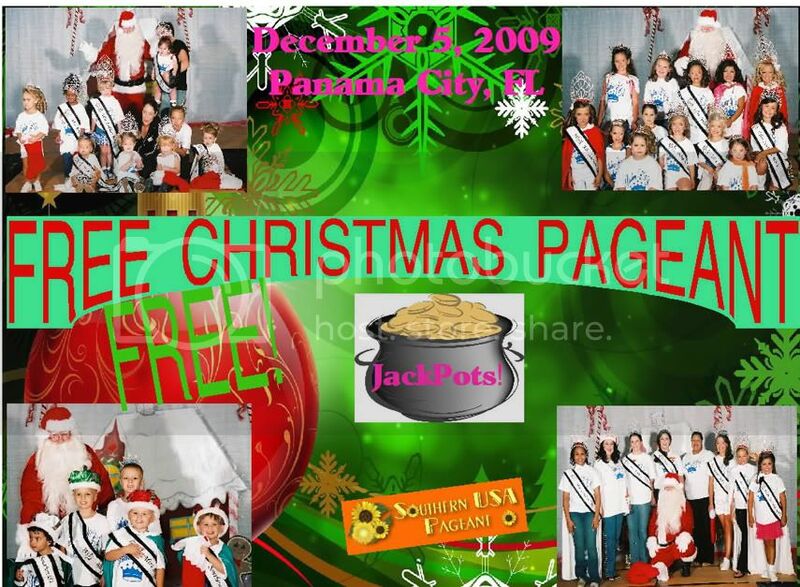 DON'T MISS YOUR CHANCE TO WIN FEES OFF THE MOST ENCHANTING CHRISTMAS PAGEANT EVER! The Tulsa State Fair opens October 1, 2009-this is a huge event in Tulsa and the Fair grounds are less than 3 miles from the pageant host hotel! Please be sure to make your hotel reservations early, as this hotel and all other hotels close to the fairgrounds will sell out quickly! and many more titles & prizes to be awarded!!! :: AUGUST 10TH IS THE BIG DAY! It's Getting Closer!! Enter Online Today!!! It's Fast & Easy - Visit AUE online & enter online today!!! >Book your time slot today. I will not overbook, it is not fair to the kids! EVERY child gets a FREE LITE-UP TOY ! The special runs tonight through Sunday!!! Also there are no closing fees or any hidden fees to list items!!!. Still accepting entries! ~ Register today! 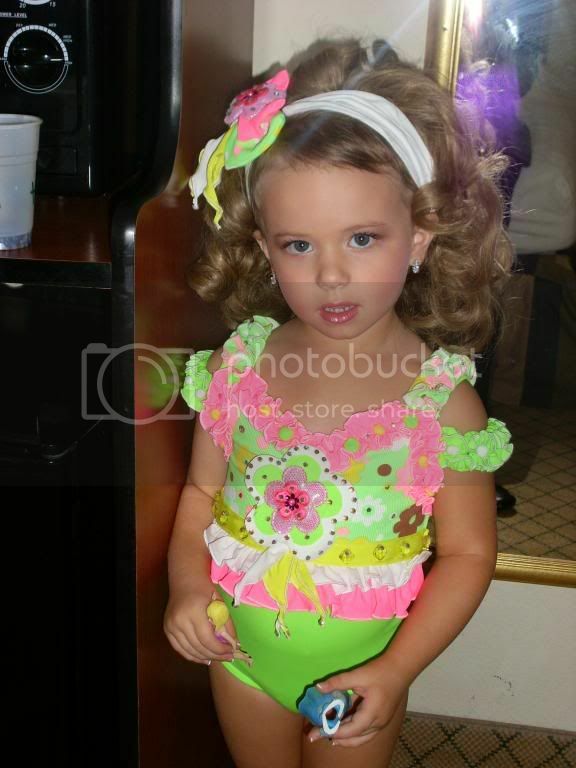 Southeastern Model Search with agent from Los Angeles. Ladies ages 16 to 27 in Mississippi and the southeast are invited to Knoxville for the August 1 Model Search. 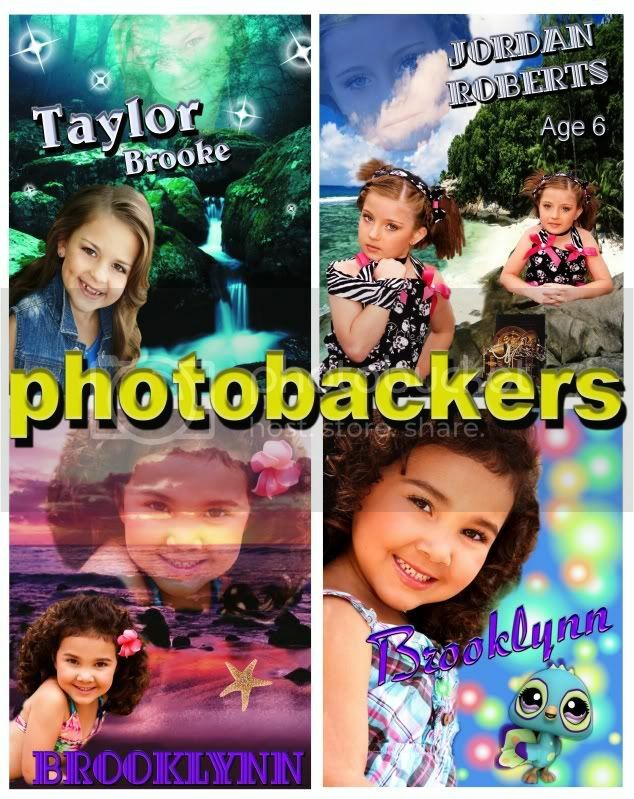 Seeking talent for commercials and for fashion. Send your name, state name, and hometown via email to info@thesilvercrown.com before July 12. 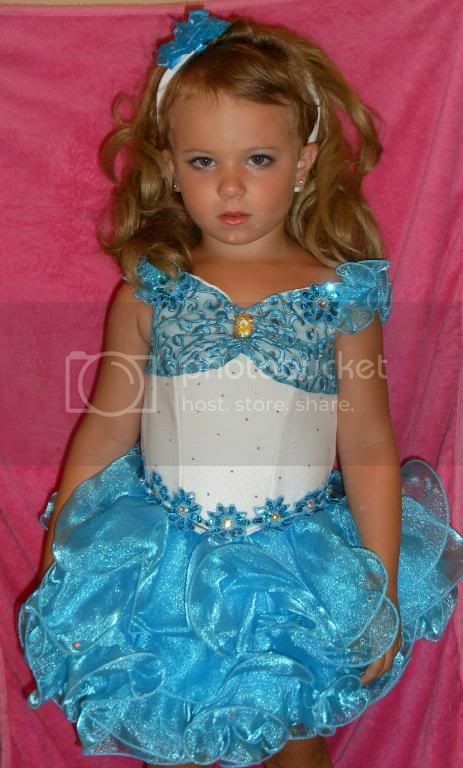 When booking say you are with Shining Stars Pageant. Click Banner To Enter Today! 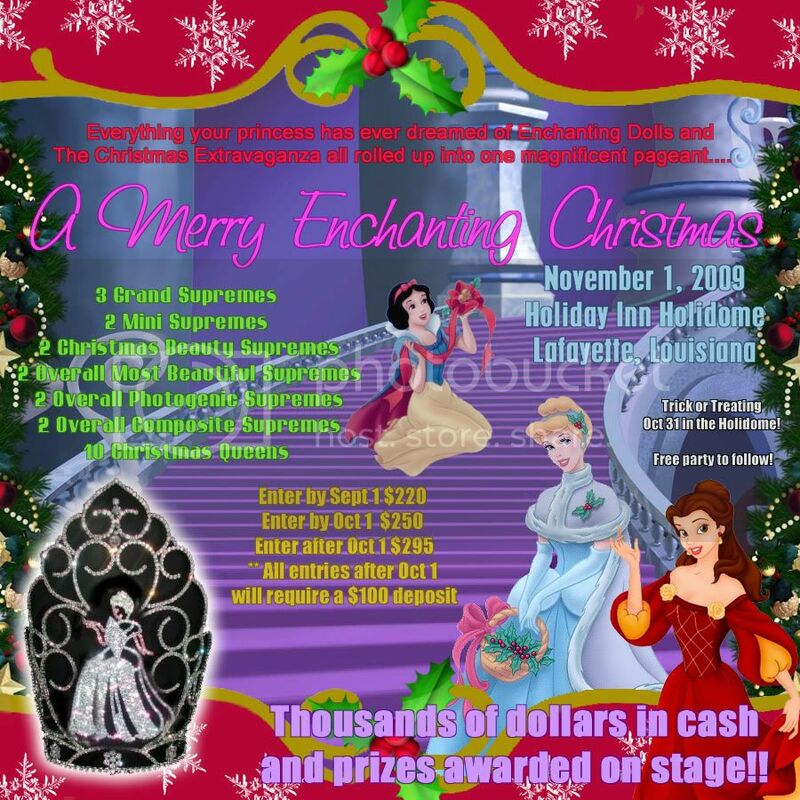 DON'T MISS YOUR CHANCE TO WIN FEES OFF THE MOST ENCHANTING CHRISTMAS EVER! throughout the day for photo updates!! ** One Supreme will be selected in each age and category monthly. She will receive the jackpot and compete in May 2010 for Ultimate Supreme. Gulf Coast in June, be recognized in at crowning and receive an AMGC custom crown. Crown will be mailed if winner is not attending AMGC. June Contest Ends June 22!